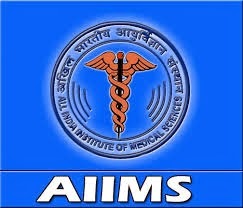 Further Details Information Regarding Educational Qualification, Post Name, Age Limit, Pay Scale, Selection Procedure, Important Dates, Online or Offline Application, Official Notification for AIIMS Recruitment 2014 is given below. A graduate medical degree (M.B.B.S) or equivalent degree recognized by MCI. A postgraduate medical degree Viz. MD/MS/ DNB or Equivalent in the respective discipline from recognized University/Institute.